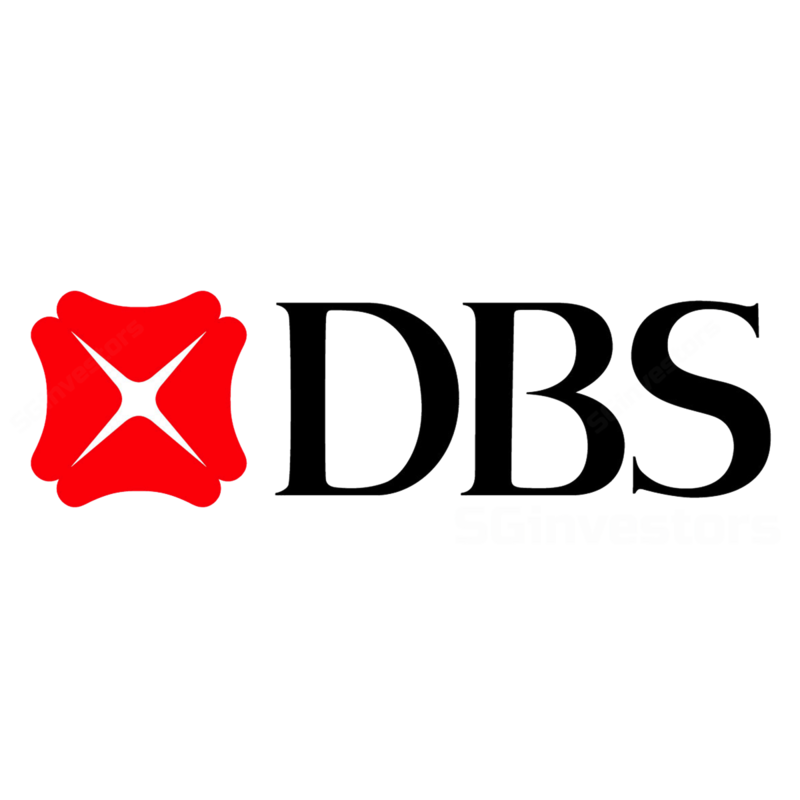 DBS Group's 3Q17 net profit of SGD802m was below expectations, accounting for 18% and 17% of our and consensus pre-results’ 2017 forecasts. 3Q17 allowances of SGD815m were more than double of 2Q17’s SGD304m, due to the oil & gas sector. Management guided that recognition of non- performing assets (NPAs) for the oil & gas sector is largely done. On a more positive note, total income rose 4.6% QoQ. We lower 2017F earnings and maintain our NEUTRAL recommendation, with a slight increase in TP to SGD21.45 (from SGD20.65, 6% downside). We forecast NPL ratio of 1.6% by end-2018, from 3Q17’s 1.7%. Management has accelerated the recognition of NPAs for the oil & gas support services, of which half of the increase was due to two larger oil & gas players. Despite the recent strength in crude oil prices, the service support sector continues to see weak charter rates. Management sees deep sea drilling operations remaining weak, unless crude oil prices rise to ~USD100/bbl (vs current ~USD60/bbl). Whilst we are projecting NPL ratio to rise further to 1.8% by end-2017, we forecast a decline through 2018. Its 3Q17 credit cost (specific loan allowances) of 195bps was sharply higher than 2Q17’s 40bps. Going forward into 2018, management guided for credit cost of ~27bps. 3Q17’s LLC was 83%, down from 2Q17’s 100%. This is in comparison to its other two peers’ 3Q17 average of 104%. Management guided NIM in future quarters to be generally wider. 3Q17’s NIM of 1.73% was marginally narrower than 2Q17’s 1.74%, due to lower interest rates. We believe future SIBOR/Singapore Swap Offer Rate(SOR) strength could help widen its 2018 NIM to 1.77% (vs 9M17’s 1.74%). 3Q17’s loan segment was 4% higher QoQ, driven by housing loans (DBS gained Singapore mortgage loan share). We project 2017 and 2018 loan growth of 7% and 5.5% respectively (stronger 2017 loan growth was partly due to the ANZ consolidation). 3Q17 net profit was SGD802m. Excluding one- time items (mainly the ANZ integration costs), 3Q17 core net profit of SGD822m was down 28% QoQ. 9M17 net profit of SGD3,177m represented 71% and 67% of our and consensus pre-results’ 2017 net profit forecasts respectively. Post results, we lower our 2017 net profit forecast by 6% to factor in weak 3Q17 earnings. Our revised GGM-derived TP of SGD21.45 assumes a CoE of 9.5% and ROE of 10.6% (2016 ROE was 10.1%). Our TP implies 2017F and 2018F P/BVs of 1.15x and 1.08x respectively (close to its 4-year historical average of 1.05x). Downside risks to our forecasts include higher-than-expected impairment charges and weaker-than-expected NIMs. The converse represents upside risks.